Explain the difference between user adoption and feature adoption, and why they’re so important. Describe some key Salesforce Success Cloud resources and programs that can help drive adoption for your organization. You just learned about Salesforce Success Cloud and our customer success methodology. In this unit, we discuss some key resources and programs within the Salesforce Success Cloud and get you thinking about the concept of adoption. We talk about adoption a lot at Salesforce, but what does it mean exactly? At Salesforce, adoption is two things: user adoption and feature adoption. Ensuring your Salesforce users are actually using the apps you’ve implemented and that your organization is taking advantage of all the great features built into our products—this is what we mean by adoption. 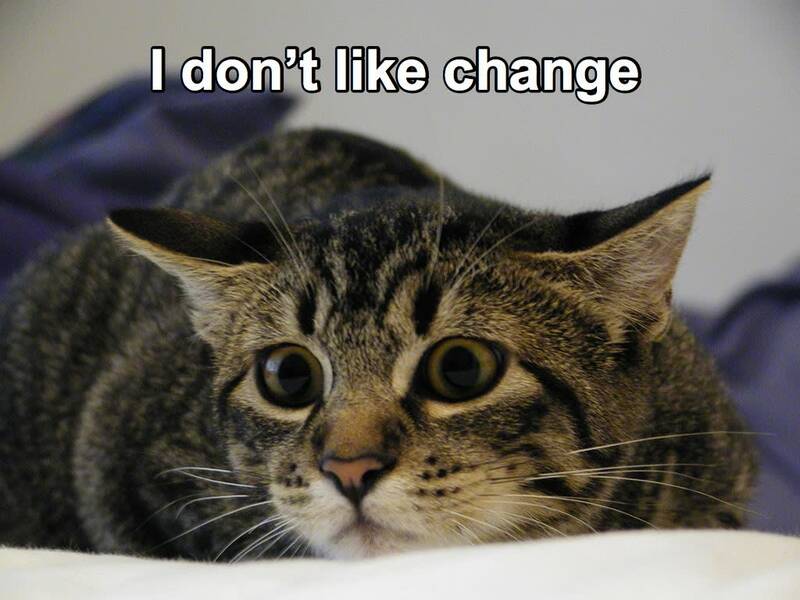 It’s a universal truth that people generally don’t like change. Whether it’s a tweak to the secret formula of a not-to-be named fizzy brown beverage or your favorite team’s new neon-green uniforms, human nature generally makes us fearful and skeptical of new things. So if you’re getting ready to introduce a new tool or process to a group of users, it’s critical to make plans to minimize that anxiety. Once your implementation is live, it’s also important to keep tabs on users’ sentiments. Think about the key groups that use Salesforce in your organization today. Is Salesforce making their jobs easier? Are they even logging in? If the answer is no to either of those questions, then it’s time to improve things. Salesforce releases hundreds of new features every year, and these aren’t just shiny bells and whistles—they can have a real impact on your organization. For example, just about everyone wants to make their operations more efficient by automating processes. Are you taking advantage of the platform’s workflow rules, process builder, and approval processes? Salesforce Success Cloud helps you discover these nuggets of awesomeness. With almost 20 years of experience and hundreds of thousands of organizations using Salesforce technology, we’ve developed some great self-service, always-on resources that can help you with both user adoption and feature adoption. Salesforce Help is your central hub for all these DIY resources. Product documentation and knowledge base: Access the definitive reference material on just about all of our technology. Trailhead: Learn Salesforce products, features, soft skills, and more—the fun way—with interactive content for developers, admins, business users, and beginners. Trailblazer Community: Join our thriving network of millions of Salesforce customers, partners, and employees to collaborate and share your successes and challenges. Success Journey Hub: Use this as your launchpad to learn the best ways to implement many of our most popular products. Customer Success Event Calendar: Register to attend live, interactive webinars on products, processes, and tips for success. Accessing Salesforce Help is super easy. Just click the big ? in the upper right corner of any Salesforce screen if you are in the Lightning user interface, or Help in the Classic user interface. If you’re not logged into Salesforce, just point your browser to help.salesforce.com. Salesforce Help provides what techies call “federated” search. This basically means that it pulls search results from not only the typical documentation and knowledge base articles, but also answers from the Trailblazer Community, add-ins from the AppExchange, posts on our Developer forums, and more! These always-on resources form the components of the Standard Success Plan. But what if you want more? Not everyone’s comfortable as a DIYer after all. Our Premier Plans gives you more help and guidance on adoption, productivity, fixing and preventing problems, and optimizing your use of Salesforce. Take a look at this Success Plan comparison chart. If you’re deploying Salesforce to new users, think about incorporating Trailhead into your training plan. And consider taking it to the next level by installing Trail Tracker from the AppExchange. This nifty little add-in brings your users’ Trailhead achievements into your Salesforce instance so you can create scorecards, leaderboards, and assign Trailhead badges to your community. Don’t underestimate the power of a little friendly competition or swag giveaways for Trailhead achievements. We have lots of data that prove the value of Trailhead for companies. Users who complete badges are happier users with better feature adoption. Finally, just about any experienced Salesforce admin or developer will tell you, having a network of peers that you can connect with is a huge key to success. The Salesforce Ohana isn’t just marketing hype. The Trailblazer Community is where it truly comes to life. You can find so many smart, passionate, and fun people on the Trailblazer Community helping each other every day. So what are you waiting for? Head over, log in, and tell us a little about yourself on your profile page. Pick a few interesting Chatter groups, and join the conversation!